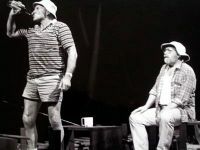 Ron Graham and David Nettheim in Des James’ production of 'Half Safe'. 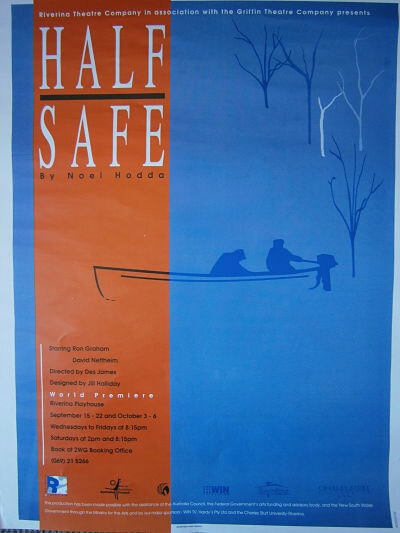 Poster for the Griffin season of Half Safe. 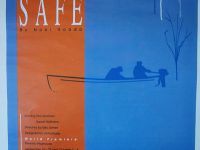 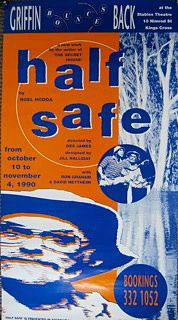 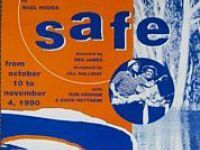 Poster for Riverina Theatre Company production of Half Safe.